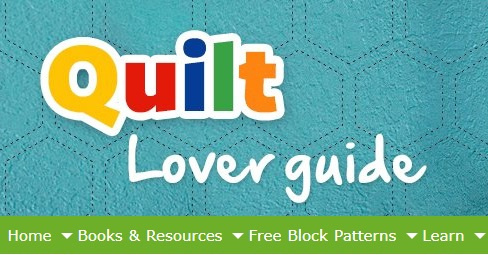 Take a look at the top ten quilt patterns for beginners to help you break into the wide world of quilting. These patterns are totally doable and result in beautiful quilts that you can be proud to say you made with your own two hands. Free quilting tutorials from the Queen of pre-cuts, Jenny Doan of Missouri Star Quilt Company, and others. Instructions for squaring a quilt block and links to many other tips and ideas - fundamentals, patchwork & applique, art and modern quilting and the Midnight Quilt Show featuring our favorite wine drinking quilter - Angela Walters.